A rare find ... could make a very nice addition to any collection. 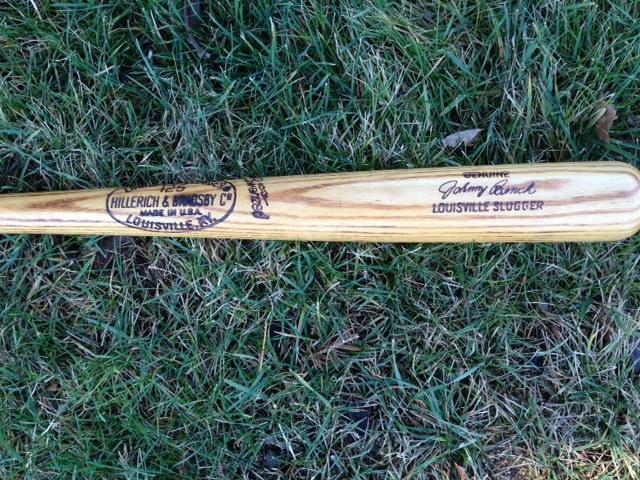 This is an authenticated Johnny Benchg Game Issued Promotion Bats, but not the same model as his standard bat. This could mean it was a new bat he was trying out, which makes the bat very rare. 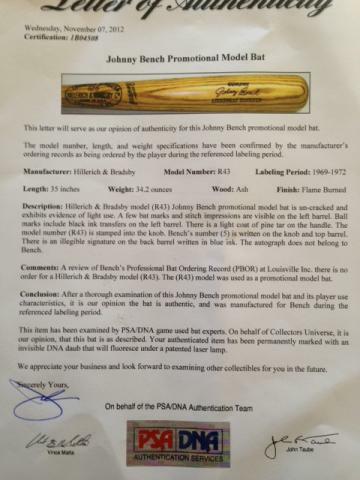 The bat is a Louisville Slugger bat, but not the typical model used by Bench during his career. A Full Letter of Authenticity is included. 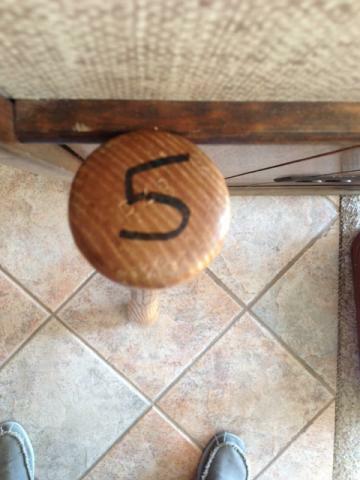 * The bat has a faint signature on the back that is not that of Bench. 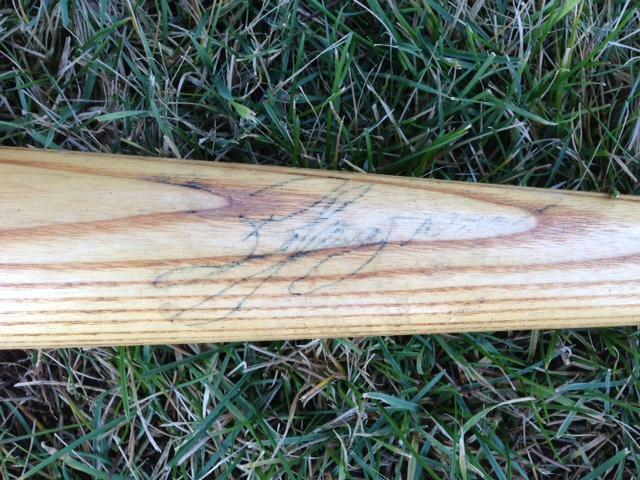 The signature on the back downgrades the bat, HOWEVER - the fact that the bat is a promotional bat from Louisville Slugger makes it very rare.This is one of those rare pieces of memorabilia that is difficult to price by comparison, but recent auction activity on similar items suggest this bat may be quite a steal for the right collector. Due to the rare nature of this item we must charge your credit card for the full price immediately upon taking your order. This policy ensures we reserve the bat for you. We will confirm your order by Email. 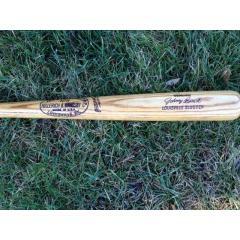 This bat is in stock and ready for immediate shipping.